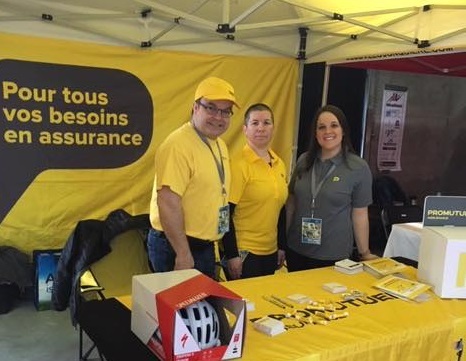 At Promutuel Insurance Lac-au-Fleuve, health and exercise are our bread and butter. 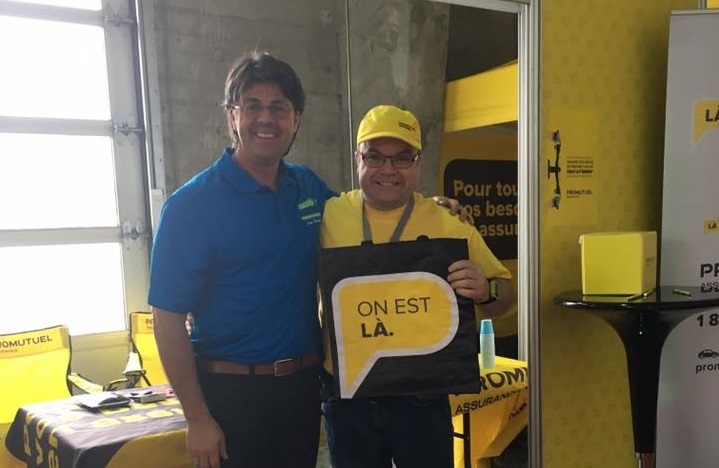 That's why we're major partners in the Saguenay–Lac-Saint-Jean Cycling and Running Show. 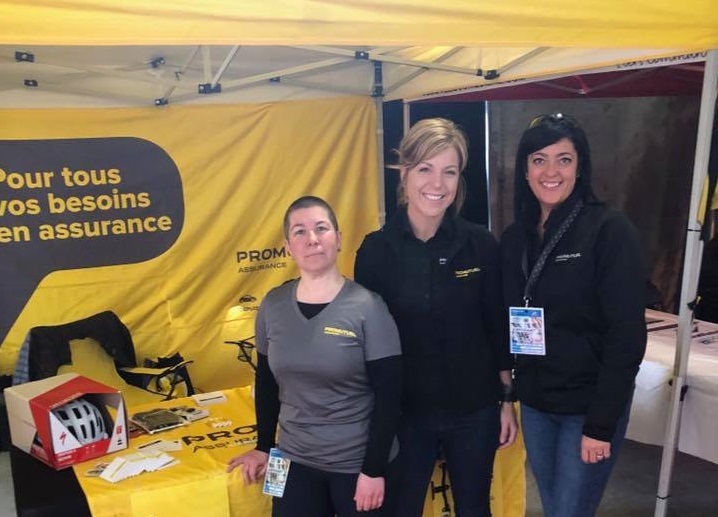 A set of biking essentials valued at $325 was up for grabs as a door prize!